The Toyota Camry (XV50) is a mid-size car that has been produced by Toyota since August 2011. 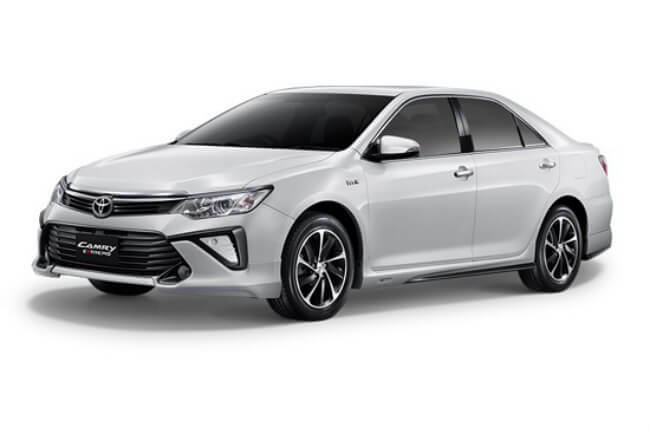 Replacing the XV40 series, the XV50 represents the seventh generation of the Toyota Camry in all markets outside Japan, which follows a different generational lineage. Number of passengers (inc. children)? 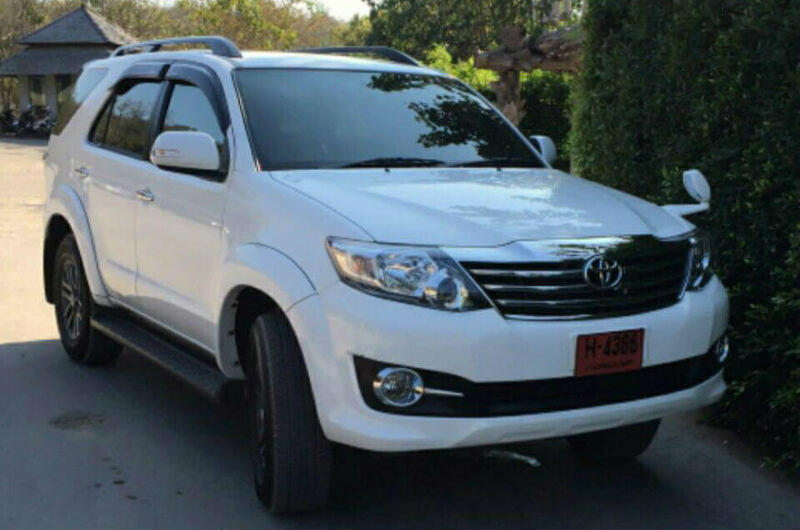 Book popular One Day Tours and Excursions from BangkokTaxi24. Best price and money back guarantee! Bangkok Tour from Bangkok. Sightseeing Hua Hin, Cha-Am, Trip to Sam Roi Yod, and Trip to Kaeng Krachan National Park from Hua Hin. Magic Balloon.CO.Ltd, Hua Hin since 2012 helped people with real estate, car rentals and taxi services. We will guide you with our legal advices and will provide the best services. We will assist you in buying, selling, or renting a property. Will help you to set up company, construction, property evaluation, contracts. We guarantee the best quality for all of the services. 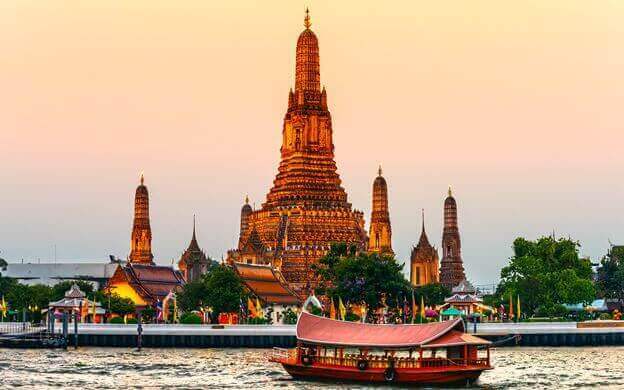 Hua Hin to Bangkok Airports transportation for only 1800THB, 3600THB roundtrip! © HuaHin.BangkokTaxi24.com 2011-2019. All rights reserved.